Hayes ProtectCloud a Flexible & Secure Strategic Approach to Data Protection - Tallahassee & Tampa Florida Data Centers. The Hayes Remote Vault – Secure, Cost Effective, Remote Replication Target for Backup, Archive & Tier 3 Storage. 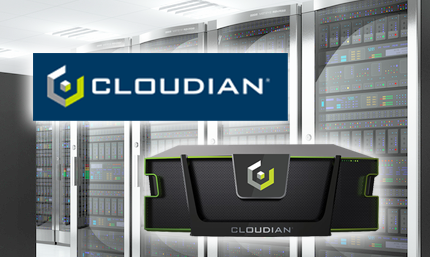 ProtectCloud Remote Vault (RV) utilizes an Cloudian S3 Class object storage. © Hayes. All rights reserved.